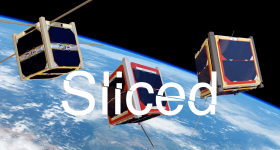 In this extended edition of Sliced, the 3D Printing Industry digest, we feature: Duke University, Dubai Electricity and Water Authority, WASP, 3D food printing, Duke University, Arkema, PEKK, Type A Machines, Stacker, Renishaw, RAM3D, 3D4Makers, and the Mayo Clinic. The Dubai Electricity and Water Authority has launched a new innovation center for disabled students. The facility will help local children learn important skills for the workplace. At the center, the students will be given experience with robotics and 3D printing as well as smart and interactive screens. The two 3D printing machines will provide around 150 students with an introduction to 3D printing as a manufacturing technology. 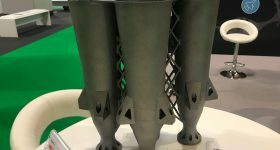 Dubai is encouraging the use of 3D printing in a number of different areas, and this latest case demonstrates their intention to improve education into the technology. Last year they created the world’s first 3D printed offices. While other initiatives such as the Dubai Future Accelerator program is advancing the use of cutting-edge technology like 3D printing. 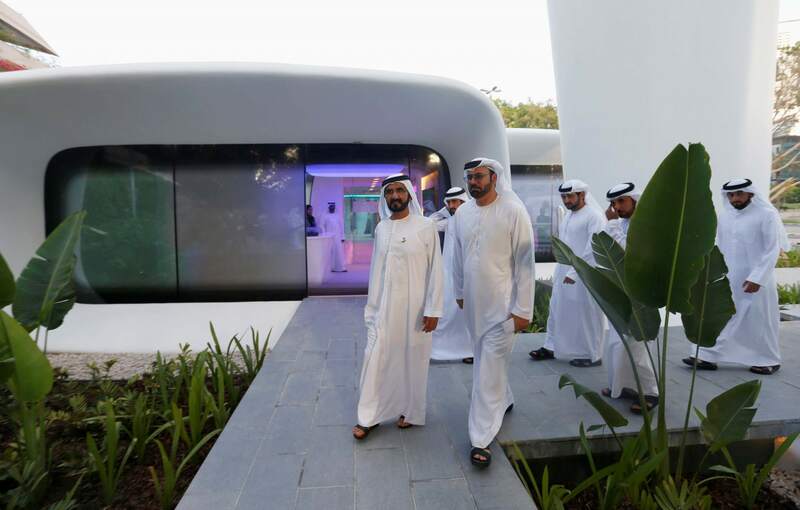 Sheikh Mohammed bin Rashid Al Maktoum, Vice-President and Prime Minister of the UAE and Ruler of Dubai, at the Dubai Future Foundation office – the first functional 3D printed offices. Photo via REUTERS/Ahmed Jadallah. Using a “slightly modified” DeltaWASP 20 40, 3D printing company WASP has 3D printed gluten free food. The process involves a special gluten free pastry mixture developed by chef Francesco Favorito and means unusual shapes could be created. 3D printing gluten free food. Photo via WASP. Attempting to help bridge the gap between 3D printing and education, Duke University will hold a conference discussing the technology. 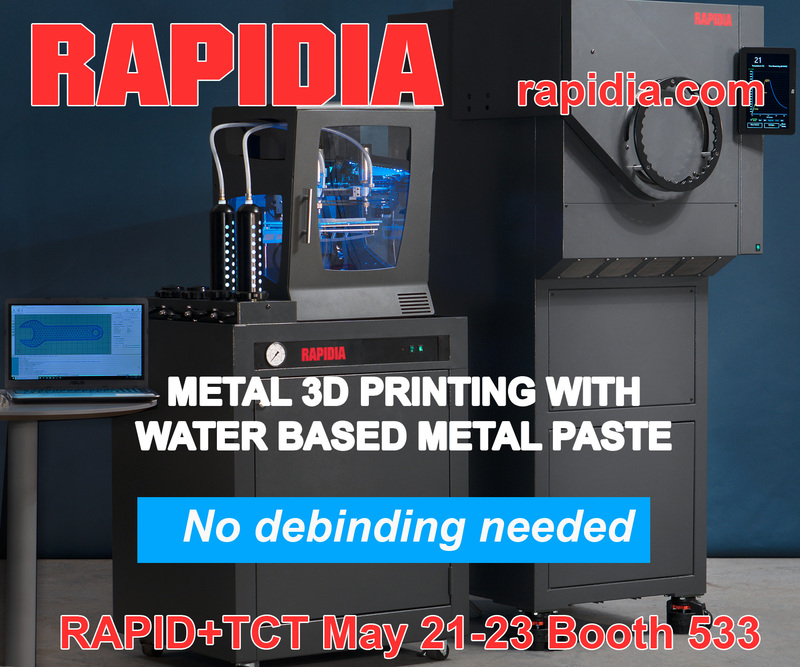 Taking place at the JB Duke Hotel in May, the three-day event will concentrate on 3D printing for higher education, K-12 and community institutions. We have one of the largest accessible 3D printer deployments in all of higher education that any student can walk in and use, and that’s very uncommon. 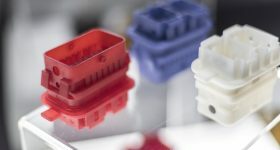 Chemicals and materials company Arkema has announced they have increased their PEKK production as a result of a growing demand from 3D printing and carbon fiber reinforced composites. The company will be expanding their PEKK product line and confirms investment into a PEKK plant in Alabama, USA. Polyetherketoneketone (PEKK) is a thermoplastic that has advanced heat-resistance capabilities. 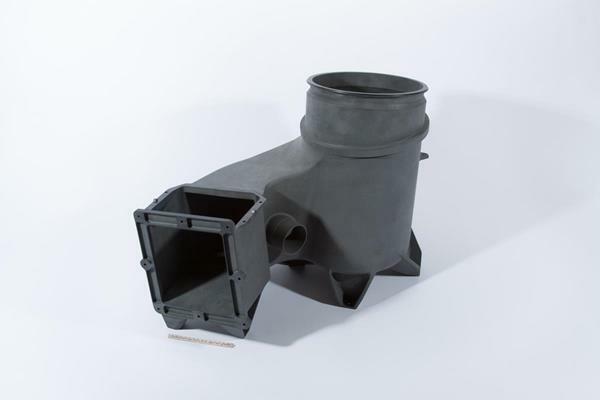 Arkema are the parent company of Oxford Performance Materials who are using PEKK as they develop 3D printed parts for Boeing’s Starliner spacecraft. 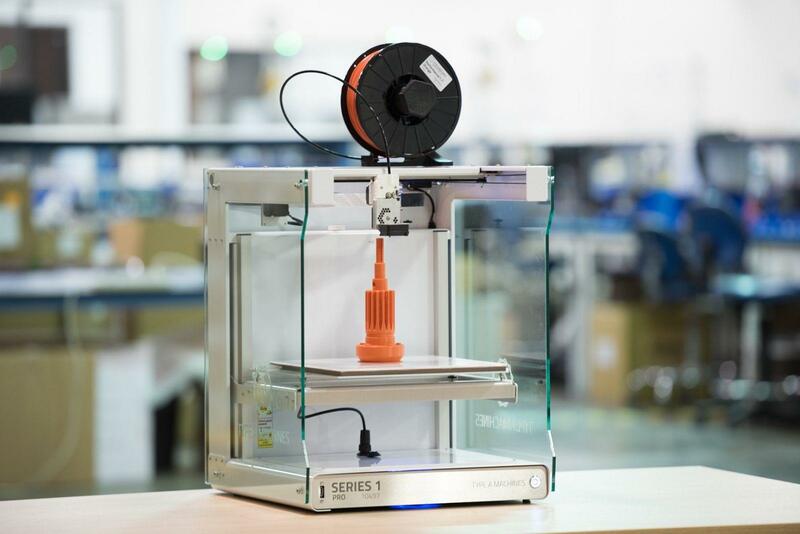 Type A Machines has announced a partnership with Silicon Valley based company Britelabs in order to manufacture their Series 1 PRO 3D printer. 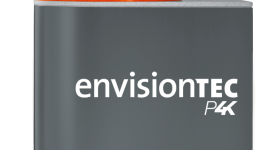 This partnership will help Type A with the increasing global demand for the printer. Type A Machines Series 1 PRO 3D printer. Photo via Type A Machines. Stacker LLC has created a new S2 3D printer. 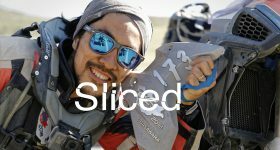 The FDM machine is currently crowdfunding on Kickstarter and has already received $100,000 of its $75,000 goal in just one day. 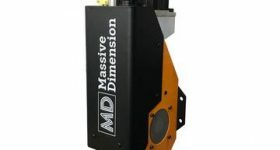 The industrial grade printer is designed for “Education, Manufacturing, and Professional Markets.” The machine has two print heads and can therefore print two identical objects in the same time as one. Twice the Hairy Lions in half the time! Photo via Stacker on Kickstarter. British 3D printing company, Renishaw has announced they will take on 45 new engineering apprentices at their Gloucestershire base. The engineering opportunities are aimed at students educated to A level or GCSE standard. Apprenticeships offer hands-on experience whilst learning on the job and also allow candidates to earn whilst they learn. Renishaw is committed to developing the skills of young people having offered places every year since taking our first apprentice in 1979 and we currently have 130 in training. An apprenticeship at Renishaw combines a strong practical element with a theoretical background. 3D printing bureau, Rapid Advanced Manufacturing (RAM3D) has opened a new facility in Tauranga’s Tauriko Business Park. 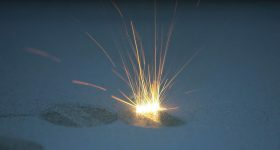 The facility hopes to make metal additive manufacturing more accessible to New Zealand and Australian markets. 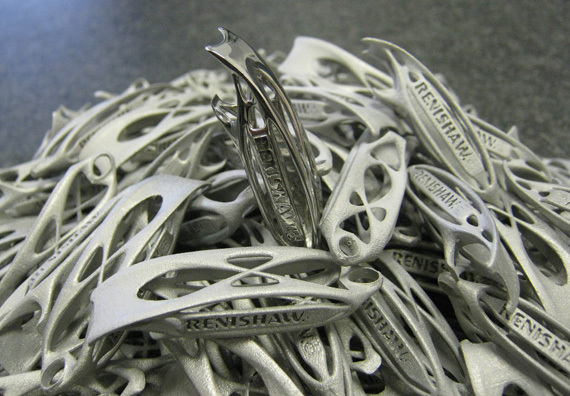 The facility will also make use of a partnership with British 3D printers, Renishaw. 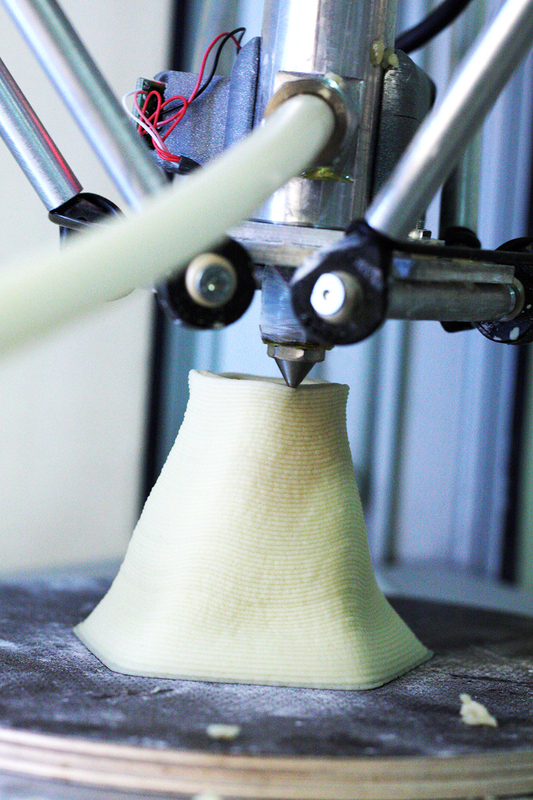 The additive manufacturing market is on the rise in New Zealand and Australia. 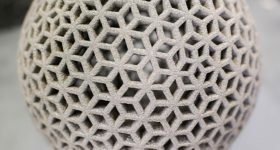 This growth is fueled by realism, not hype; the enquiries we are getting show a clear understanding of the potential of design for additive manufacturing. This is an encouraging trend. 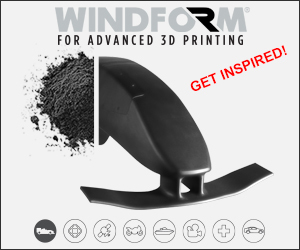 We believe this trend is being driven by industry collaborations that facilitate a better understanding of the technology, such as the one between RAM3D and Renishaw. Dutch father-and-son startup, 3D4Makers, has created a new stronger filament without the of use water. Traditional filament production uses water for cooling but this new technique developed by Jan-Peter and Jasper Wille mitigates this. 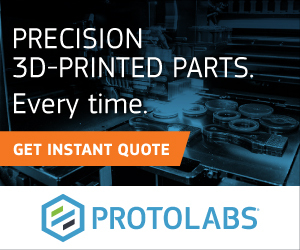 According to the company this means the materials for 3D printing are stronger and less prone to issues such as breaking, cracking, and bubbling. 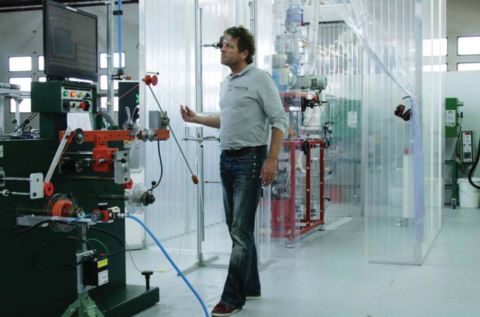 Ardy Struijk standing in front of the prototype filament extruder. Photo via 3D4Makers. Researchers at the Mayo Clinic, Rochester, have used 3D printing to create porous scaffolds to reconstruct anterior cruciate ligaments (ACL) after injury. 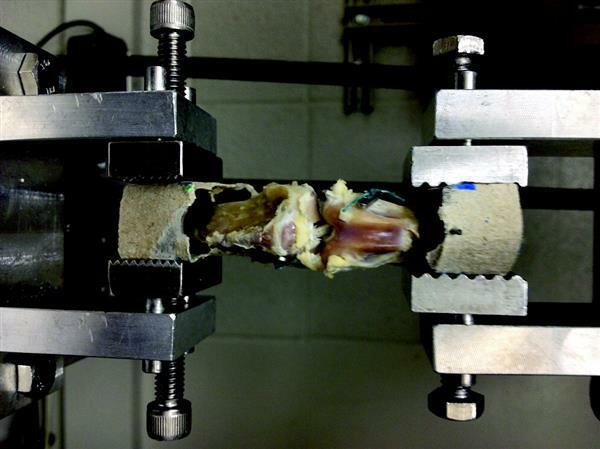 The scaffolds intend to encourage the production of bones using a special protein. 3D printed scaffolds undergoing testing. Photo via Tissue Engineering. 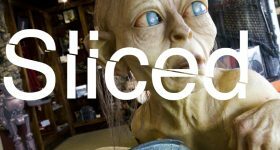 Sign up to our newsletter for the latest news and follow 3D Printing Industry on twitter and Facebook. 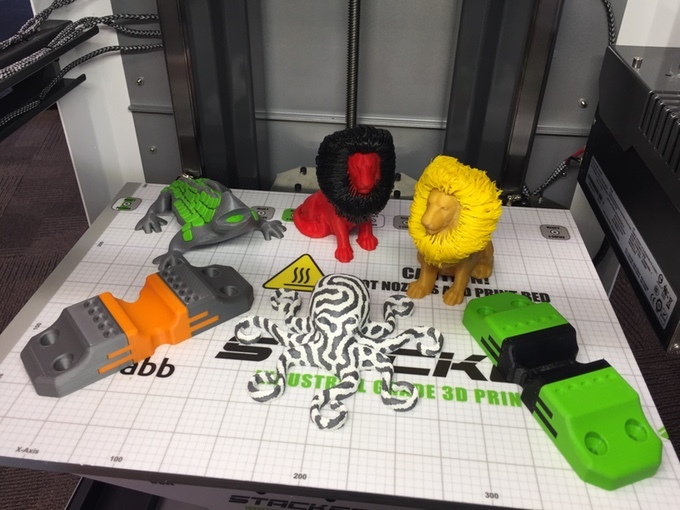 Featured image shows the sliced logo over WASP’s 3D printed creations. Photo via WASP.